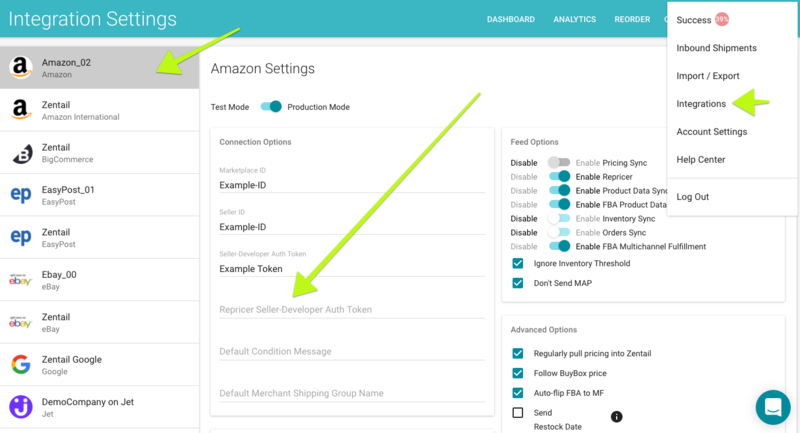 If you're already selling on Amazon, this article will help configure the 2018 version of Zentail's Amazon repricer. Scroll down, Click on "Authorize a Developer" in the left hand corner. Choose: "I want to authorize an application to access my Amazon seller account with Amazon MWS." Use your mouse to copy the token on the bottom of the screen. In a new window or tab, visit the Zentail Integrations screen. Click on the Amazon card. How Does the Amazon Repricer Work?